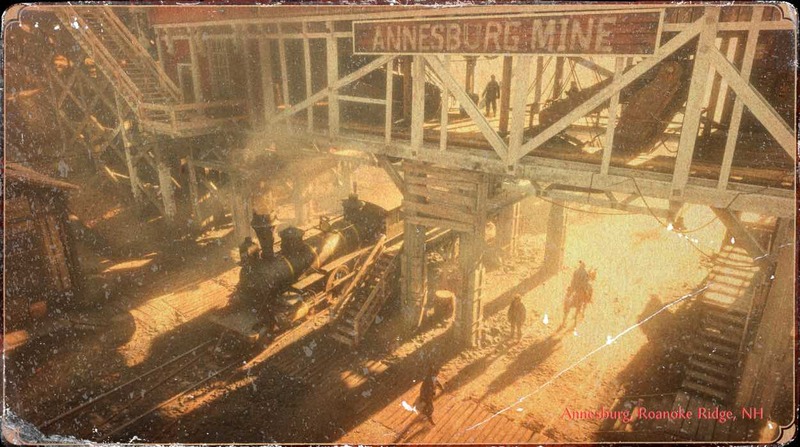 Roanoke Ridge is a sub-location in Red Dead Redemption 2 (RDR2). These locations are the towns, settlements, and small areas that players can go to access specific points in the world. The Ghastly Serenade story (from the movie theaters/picture shows) can be heard playing out in a ghostly conversation in the forests of Roanoke Ridge. On the map, you&apos;ll see a small section of woods surrounded by roads, just left of the O and A in "Roanoke Ridge" (or just north of "deer cottage"). A young couple hear something crying, the boy scares the girl, she says "You should be ashamed of yourself! ", then she asks to be taken home. All similar to the story of The Ghastly Serenade. You have to go at night. The small section of woods will become very foggy and then the voices will play.